Twenty-eight years back, we fell into education ... and then, fell in love with it. 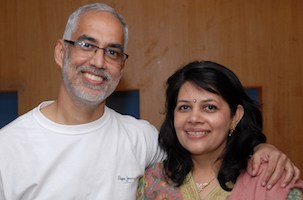 In the two decades that followed both of us had numerous opportunties to teach, cajole, train and mentor people of different ages groups - kids, students, young executives and professionals. As our own children grew, we - as parents - have felt the need to provide more than what the curriculum offered to them. Stuff that would help children, not necessarily at that stage of their lives, but something that would be vital in adult life. Abilities that a child needs to get into her/his DNA so that it becomes a natural part of their personality. 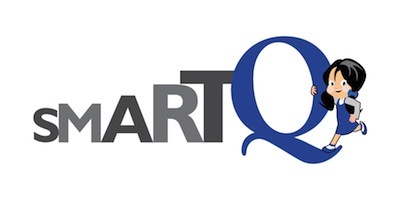 The journey that, perhaps, began when our kids were born reached a milestone in 2009 with the birth of SmartQ.